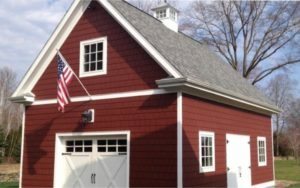 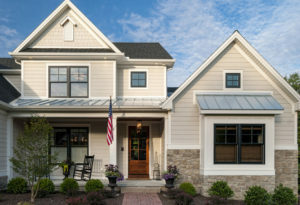 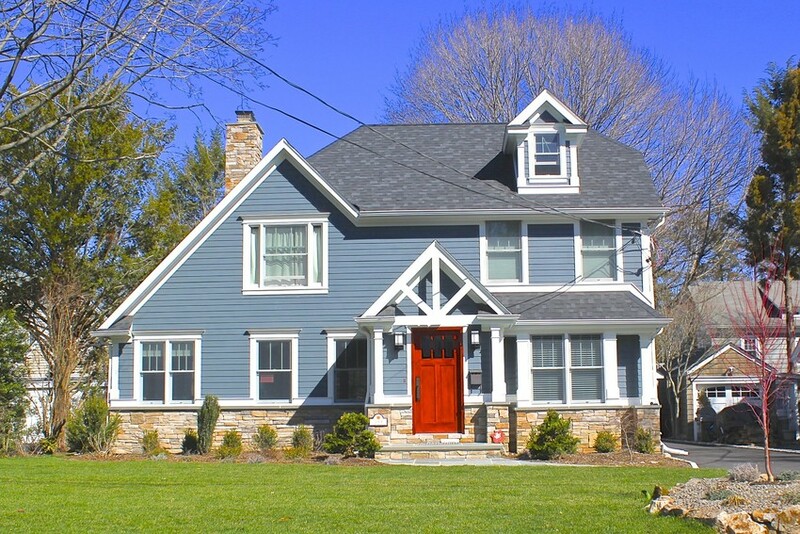 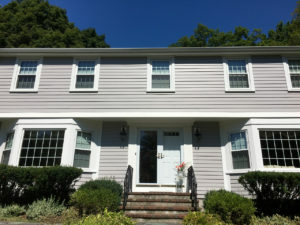 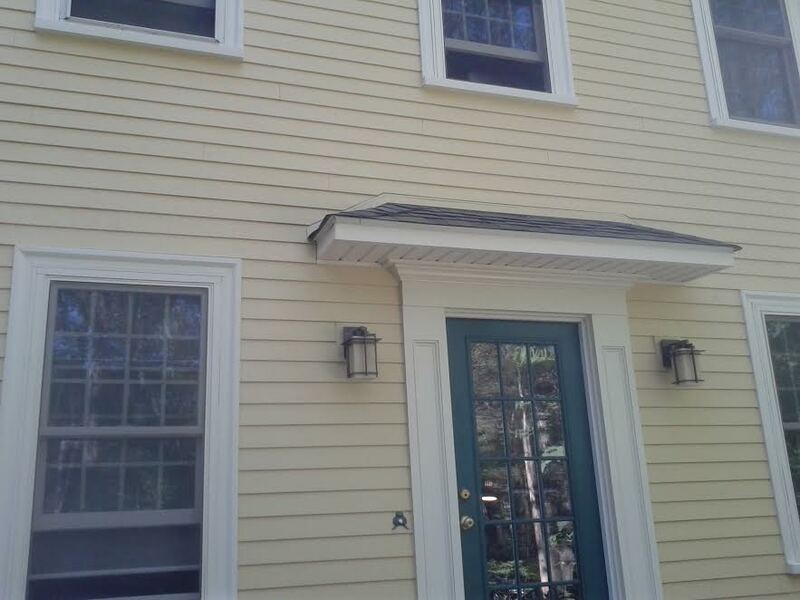 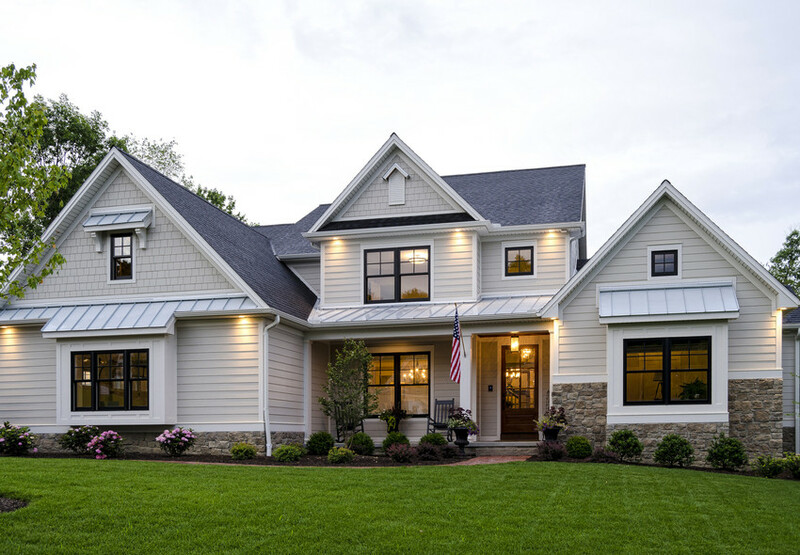 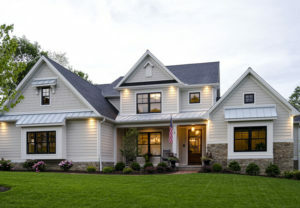 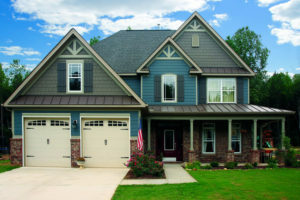 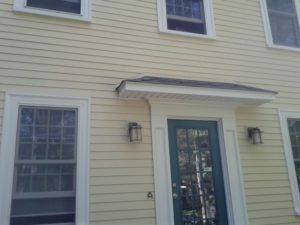 James Hardie Siding truly is a beautiful product. 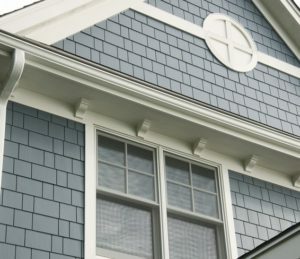 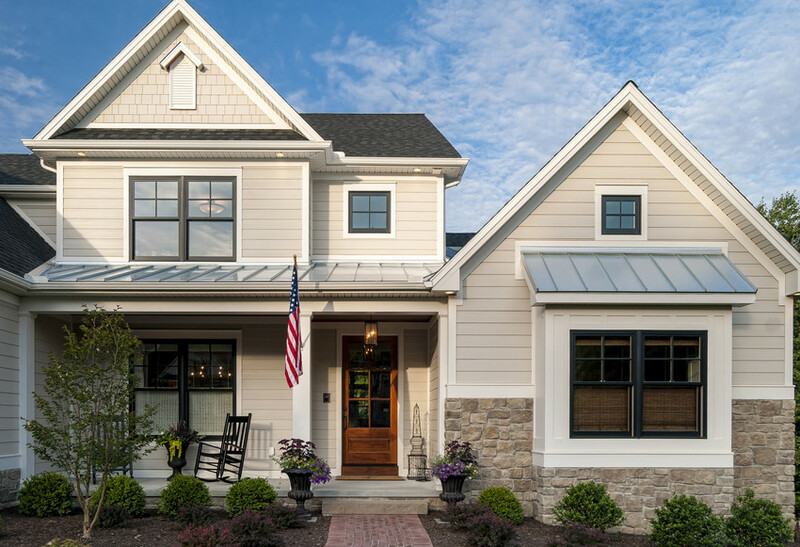 The crisp and clean look that homes get from James Hardie is something that really stands out from other siding materials. 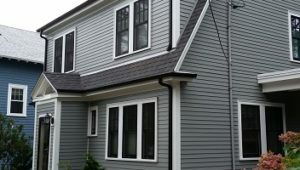 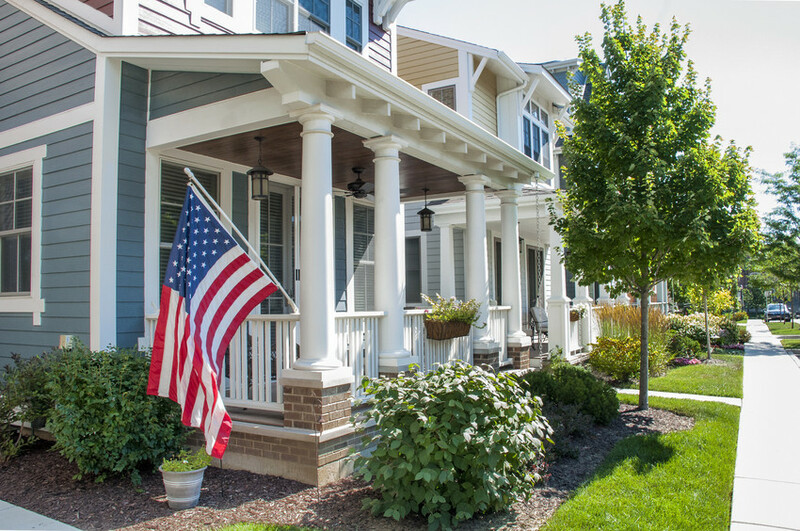 There is a reason that James Hardie is growing so fast in the Northeast. 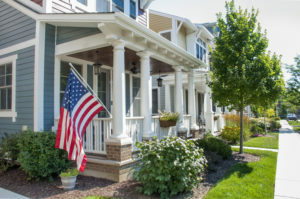 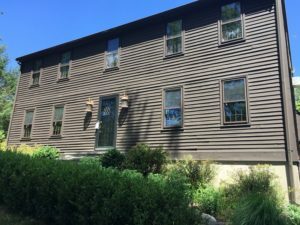 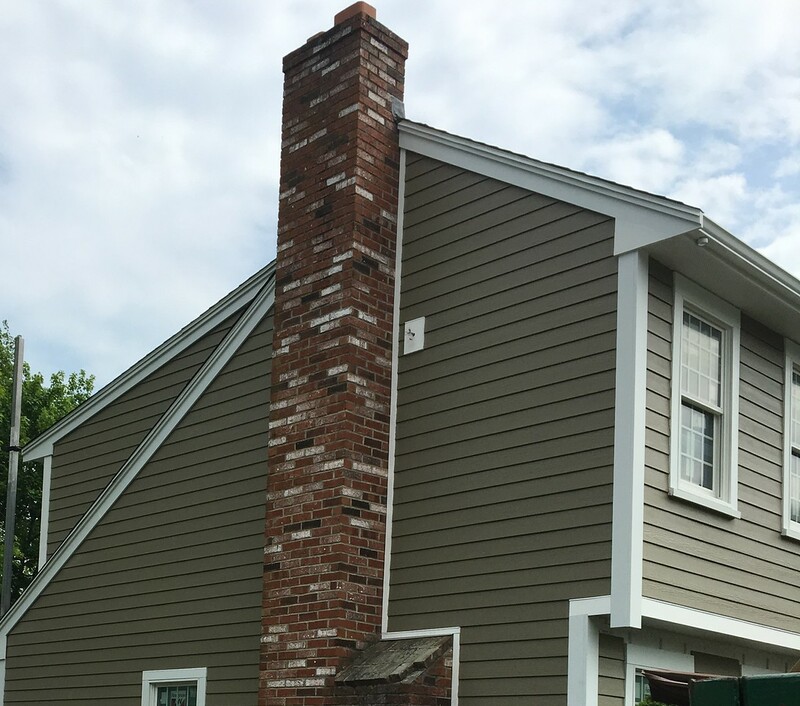 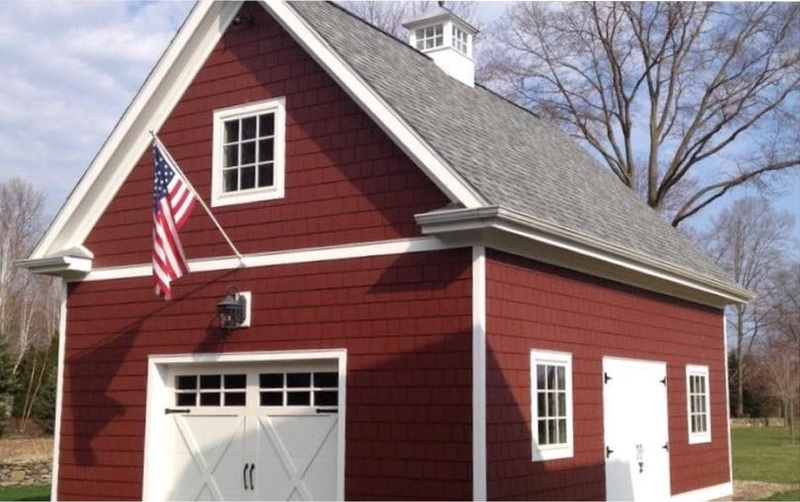 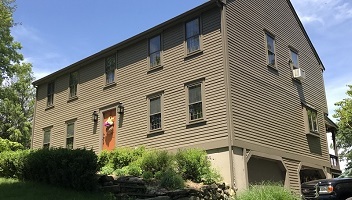 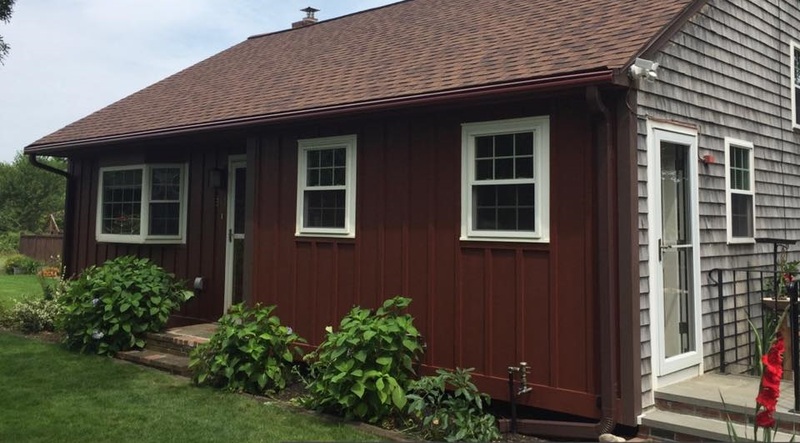 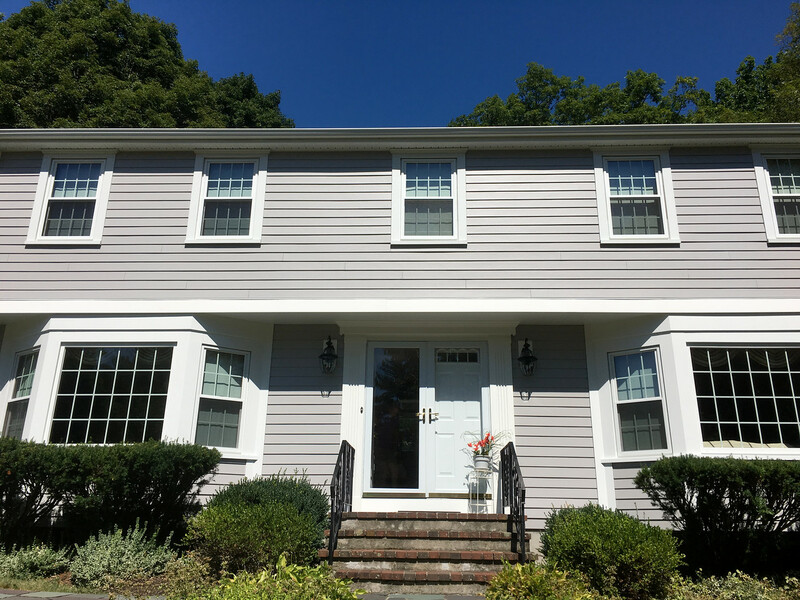 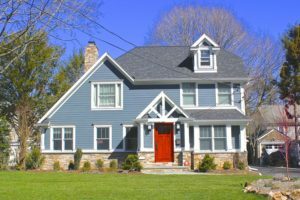 For inspiration on your next James Hardie Siding job, explore some of our recent completed work along with other James Hardie pictures.